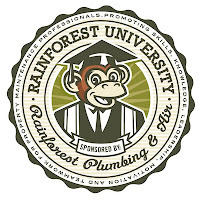 The water pressure in your plumbing system is at least 65 psi. That’s a lot of pressure just looking for a way out! You may not even notice these symptoms immediately. In fact, water pressure of any kind is inherently searching for an escape. By noticing the symptoms of system weaknesses, you can prevent a destructive flood on your property. Taking a few minutes to make repairs could save you days of headache and clean-up.